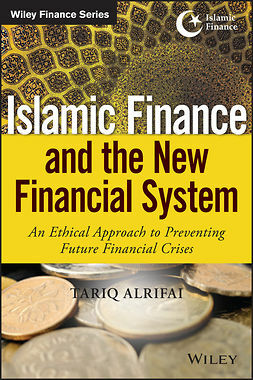 This new book by two leading economists is a far-reaching analysis of the role and organization of the financial system in the aftermath of the economic crisis. 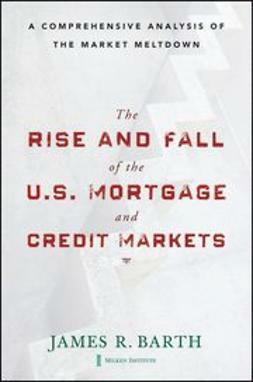 The authors argue that the financial markets, as currently organized, hinder genuine market transactions and therefore harm the economy, along with any chance of sustained recovery. 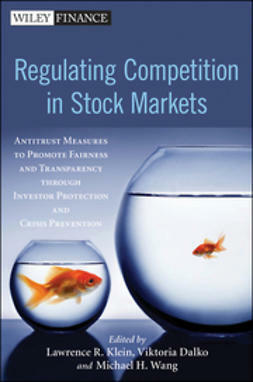 Despite the crisis, the power of the financial markets has continued to grow. 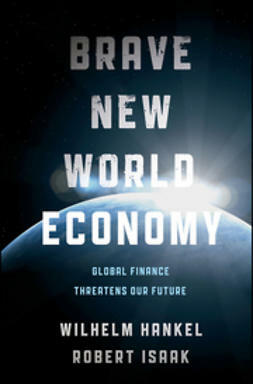 Far from being subjected to major restructuring or regulation, they continue to rule largely unchecked - laying down economic policies, deposing governments, disrupting social contracts and reshaping international alliances. 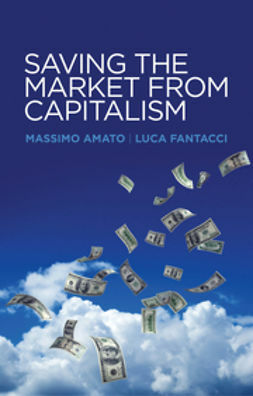 The time has come to think through more radical proposals for reform - to save other markets from the overwhelming power of the one market that has come to dominate them all, the financial market. 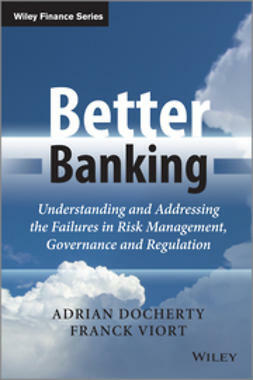 Through a detailed examination of specific measures - from policies aimed at reigning in financial markets to the idea of local currencies that could be used to foster economic development within localities and regions - the authors develop a set of proposals that would help to revitalize markets, free them from the domineering power of finance and re-establish the relationship between creditor and debtor that was severed by the rise of the modern financial system. 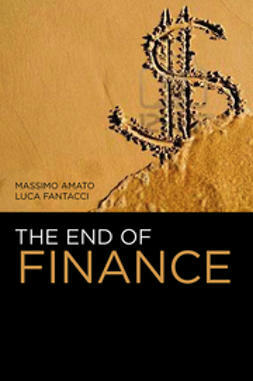 Building on their very successful work The End of Finance, this new and timely book will appeal to students of economics, politics and sociology as well as to general readers interested in one of the key issues of our time.